Have questions about this product (ID: 2646)? 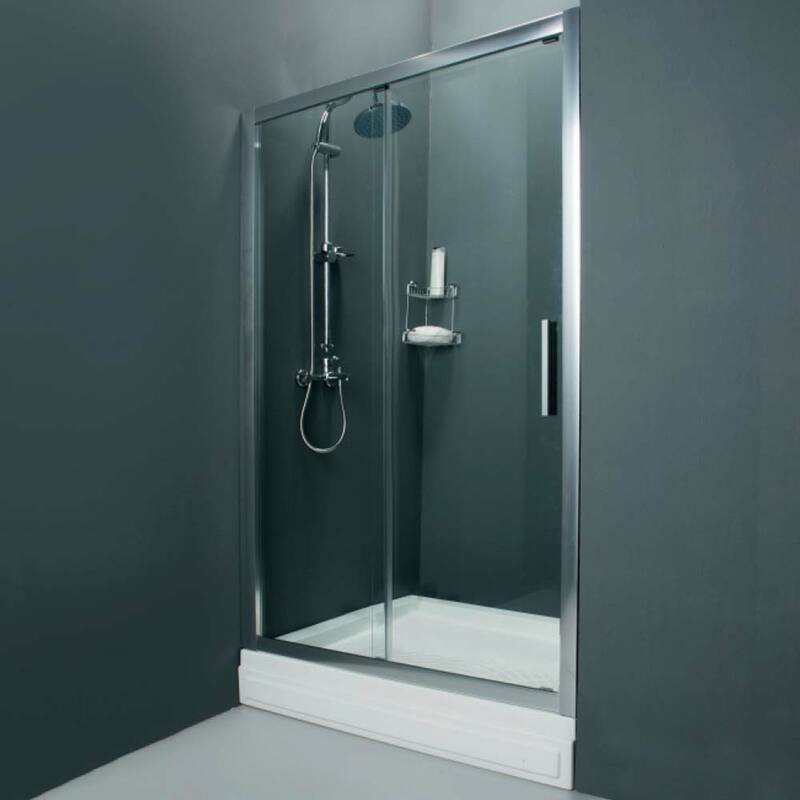 Otto Gold Shower Door adds contemporary look to your bathroom. Its plain design makes your bathroom effortlessly chic. It is made of bright-matt aluminum which . It has got 1 fixed 1 sliding doors and top&bottom rail system. Otto Gold Shower Door adds contemporary look to your bathroom. Its plain design makes your bathroom effortlessly chic. It is made of bright-matt aluminum. It has got 1 fixed 1 sliding doors and top&bottom rail system. Gold Shower Enclosure is 6 mm tempered glass so it is safe for you and your family. Its dimensions are width is 52” , height is 76”. Adjustments split into two as 48”-52”.